Michelle Mulcahy is one of Ireland’s most talented and gifted multi-instrumentalists in Irish traditional music today. She is considered to be one of Ireland’s most adroit and creative harpers. “Her revolutionary style on the harp is scintillating-played with power and panache, no concession to the complexity of the instrument, confirming her as one of the most significant musicians redefining harp at present’- The Living Tradition. She is a regular performer and tutor worldwide and has toured extensively in Europe, United States, Canada, China, Australia and Vietnam. Michelle has three highly acclaimed albums recorded by American record label Shanachie and Irish record label Chlo- Iar Chonnachta. She was awarded the prestigious TG4 Young Musician of the Year in 2006 and was also awarded Female Musician of the Year in 2005 at the Live-Ireland awards in the United States and also in 2013 for her solo album Suaimhneas. She has also recorded with Bill Whelan and the Irish Chamber Orchestra on his highly acclaimed Connemara suite album on which she was a lead soloist. 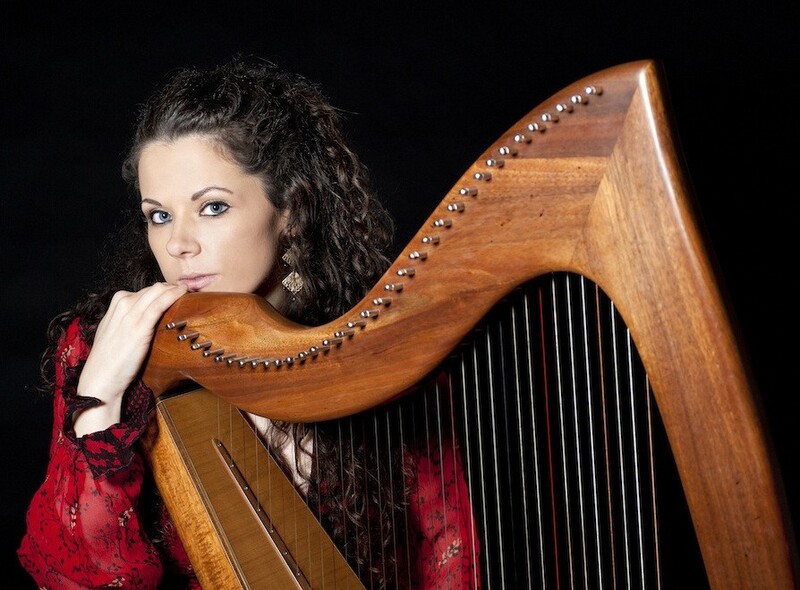 Michelle’s solo harp debut album “Suaimhneas” was released under the Clo Iar Chonnacht label in 2012 and has been receiving worldwide acclaim as one of the top harp albums in Irish Traditional Music. Michelle completed her Bachelor of Arts degree in Music in UCC. She progressed on to postgraduate study at the University of Limerick where she graduated with a first class Master’s degree in Ethnomusicology and in the following year in Music Education. 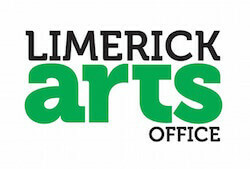 She has just recently completed her PhD dissertation titled ‘Aistear: Performing Cultural Encounter: An Arts Practice Investigation of Karen, Burmese and Irish Harping Traditions’ at the University of Limerick this year. Cathy is a harp player originally from Upper Ballinderry, Co. Antrim. She has been playing the harp since the age of eight and has performed with the Chieftains and James Galway as part of the award winning Irish Harp Orchestra. Her grandfather was a well-loved figure in social clubs around Bangor, Co. Down and played piano and accordion and her father enjoys singing and playing the guitar. Cathy began playing the harp at St Joseph’s Primary School in Antrim town with Claire Creelman, a pupil of Janet Harbison. Growing up she became involved with traditional music in her parish through participation in the GAA’s Scór na nÓg then later as member of the Crosskeys branch of Comhaltas Ceoltóirí Éireann. She was the resident harp teacher in Cultúrlann Mac Adaim Ó Fiaich on the Falls Road, Belfast during 2006-2015 and both she and her pupils have been successful in Fleadhanna Cheoil and harp festivals around the country. Recently she was among the finalists for the Bonn Óir Seán Ó Riada 2017. In 2015 she received her PhD in Pharmaceutical Engineering and moved to Ennis Co. Clare with her husband where she currently works as a postdoctoral researcher here in the University of Limerick. 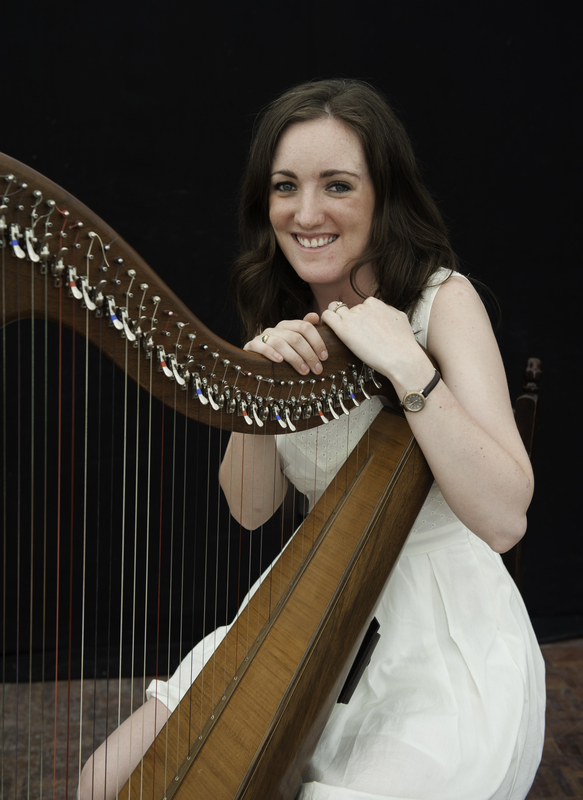 She tutors harp on undergraduate and Masters courses in the Irish World Academy and has an interest in the early Irish harp repertoire as well as the use of harp as a dance music instrument.